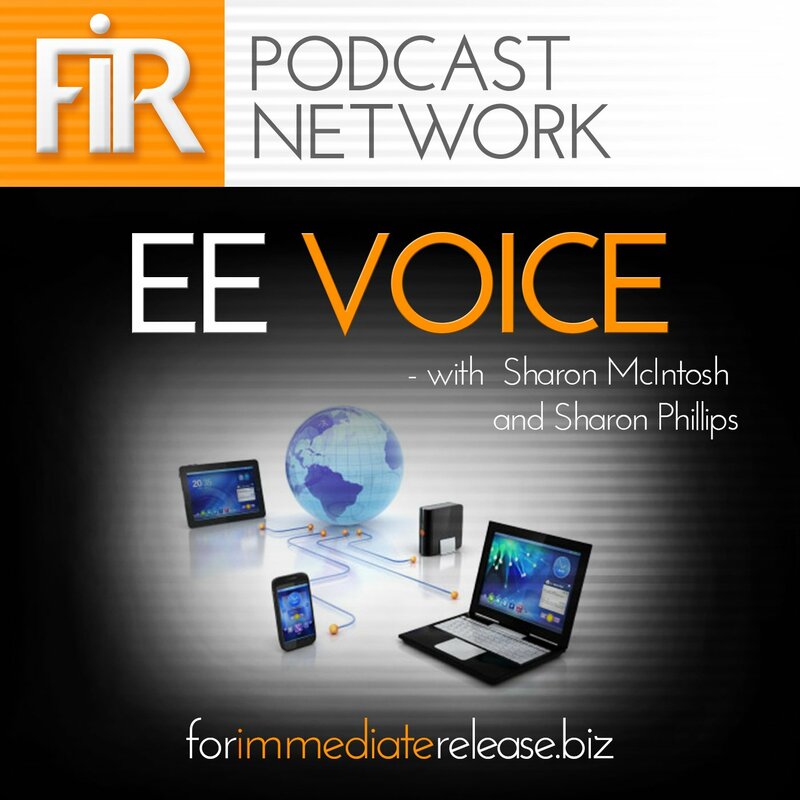 Sharon McIntosh, Sharon Phillips and I talked last week about the pressures on companies to communicate differently with employees in an era of intentionally itinerant workforces whose networks may be more powerful than those of the companies in which they work. Here’s a link to the podcast. You can follow Ethan on Twitter, @ethanmcc, and read his blog, where he writes “intermittently but with gusto” at http://www.ethanmccarty.com. My pal, David Berger, gave me a call after he saw my post yesterday about jobs and networks. I always love to talk with David – he’s the kind of guy who is fun to think with. In the course of the conversation he reminded me of a (now defunct?) program I led in its early stages at IBM called the Expertise Locator which was a web service that matched IBM’s subject matter experts to various pages on the company’s website. After finding a match in topic, it would then publish to the page a “widget” that displayed the expert’s bio, their picture, their latest blog/tweet etc. on the relevant subject and, in some cases, a way to get in touch with them. The system was based on the “three Cs” – no, not a description of my high school report cards – Content, Contacts and Context. The static webpages about various products and services were the content, the universe of IBM experts was the set of contacts and our matching engine stitched together the context. David and I got to talking about how such a system could work in the world of talent strategies for big companies and how to express that to employees and so on – we both have roles in which conveying a sense of career path and growth to large swaths of people (as well as within our own teams) is pretty fundamental. Now, when we built the Expertise Locator at IBM we didn’t have access to anything like the Watson API, but if I built such a thing today – thinking about careers and jobs – I would want to make that “context” matching engine a lot smarter than the keyword-matching we did back in the day. The Career Locator would be trained on a particular person’s digital ephemera – her professional social media posts, her work product (documents, emails, presentations etc), her social media network connections – and thus build a dynamic profile of who this person is in a professional context. The system would likewise be trained on the hiring team’s work product (their Jira board, their shared drives, their Slack channels etc etc) as well as the team members’ individual professional digital artifacts. All this stuff changes over time – like, if you looked at the content that the dozen-or-so folks on my team create every day (especially if you include instant messages) you’d be able to get a very good sense of who we are and how we work and how our work flow varies too. Now you have two very dynamic portraits that a smart algorithm could match and, especially within an organization, suggest new opportunities to people based on fit with a team. Just recently we posted a job in my group and got more than 400 applications. Now granted, probably only about 90 were credible (Why does everyone think they can do comms? I dunno. I really dunno.) But still, three out of the four finalists for the role ended up being people who came in through a shared connection (not through the website) and, ultimately, the person we hired was one of them too. I am sure you can think of a zillion examples like this. Your network is probably smarter than you when it comes to knowing what a good job and culture fit looks like for you. It’s a bit like an arranged marriage – sometimes the parents really do have a better sense of who’d be a fit for you than your romantic (but naïve) notions of what you want and what would really provide you with satisfaction. The same is true of hiring teams and managers — their work product and digital artifacts may provide much better clues to who will fit in the team than their personal estimation, which is often biased by the recency and urgency of whatever pain they are feeling today. Anyway, if there isn’t a smart startup out there doing this, please get going already, will ya? I am ready with seed money. Ok, I have like $73.47, but still. There’s a lot more to delivering a great Employee Town Hall than these tips – for example you have to get the invitations right, select the right speakers, schedule at an appropriate time of day and moment in the business cycle and so on – but above all, aligning the content to the business strategy and honestly evaluating the whole experience from the point of view of the participant/audience (rather than the speakers) are the two most important things to get right. That said, ignore the following handful of tips at your (and your executives’) peril. These five, well, actually four, tips will help you deliver a successful Employee Town Hall. Really, they apply to any big meeting. Enjoy! Have a run-of-show document that makes it extremely explicit when each individual will hand off to the next and ensure that the AV team has this well in advance. Do not make last minute changes to this run of show document. Consolidate all slides in one PPT file and have them run centrally — someone who is familiar with the content can advance the slides from your main stage. Same with video — do not have video initiated remotely — have the AV team do it. Also, make sure they test the video file in advance — ideally, during your transition practice session. The leader of the meeting must be vocal on sticking to schedule. Almost every Townhall I’ve attended has gone between 15 – 40 minutes over. The exception tends to be Sales where they have a culture of being able to pitch. So! Either schedule more time or drill the presenters in advance on their timing. Having an assistant hold up sign that says the time is up or relying on presenters to look at the clock doesn’t work. The convener of the meeting has to the boss on time. Practice the transitions. I know I already mentioned this! But it bears repeating. It is just so unlikely that it will go flawlessly unless you practice. Know what your last words will be before you say your first words.